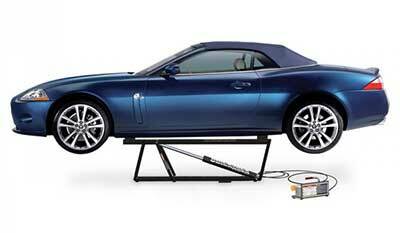 QuickJack is a portable car lift system unlike any car jack you’ve ever seen. 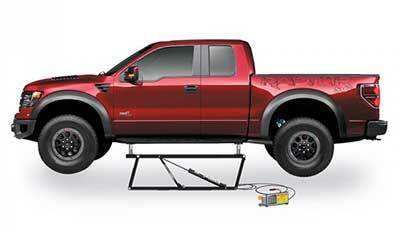 QuickJack makes vehicle maintenance on and off the track convenient and lightning fast. 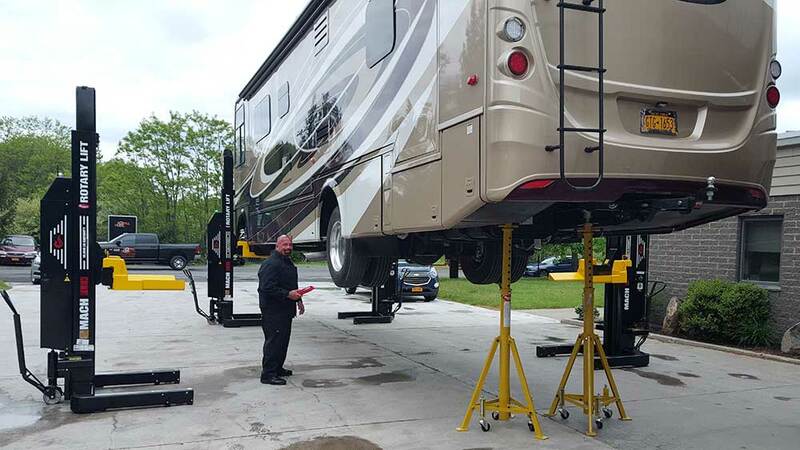 Unlike traditional car jacks, QuickJack lifts your vehicle 20″ off the ground while you simply hold down a pendant remote control button. 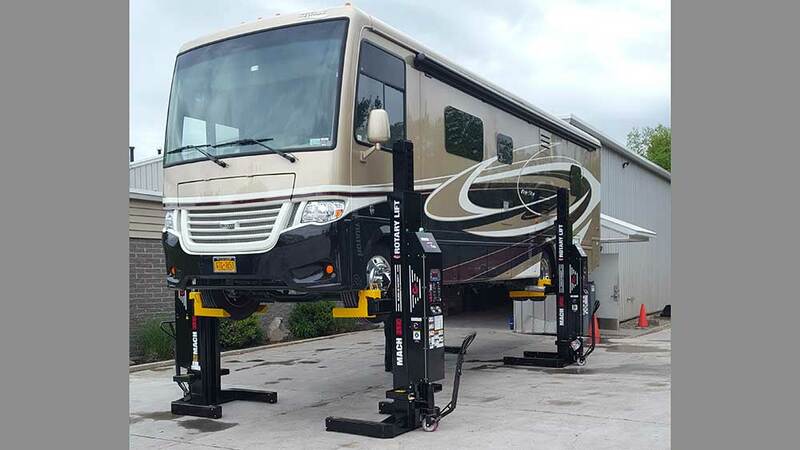 QuickJack is unique for a portable car lift, with two, 14-gauge steel frames that slide under each side of your vehicle. Plus, no cross beams whatsoever means you get clear undercarriage access. 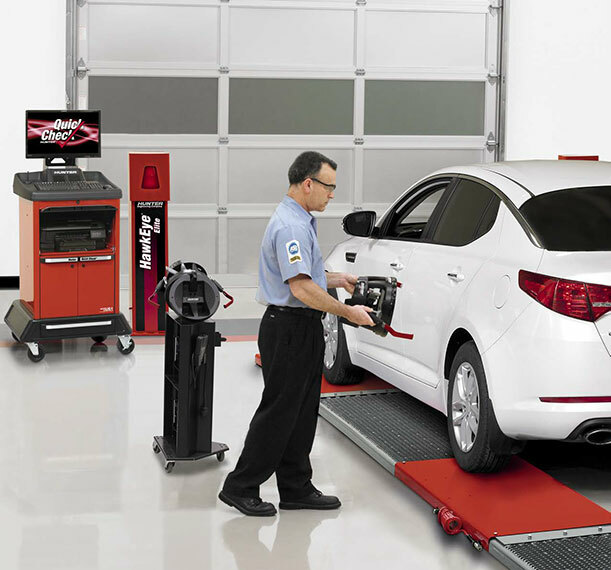 With QuickJack, gone are the days of bending, pumping and cranking a car jack to place a stand. 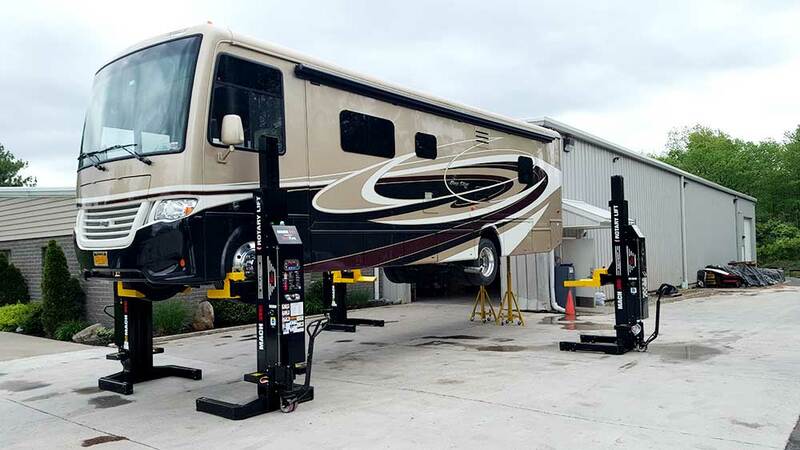 What’s more, QuickJack is certified to be safer than car jacks and stands, and because it’s a portable car lift, you can collapse it and store it virtually anywhere in your garage in a matter of seconds. Call 1-800-677-8685 to order today! 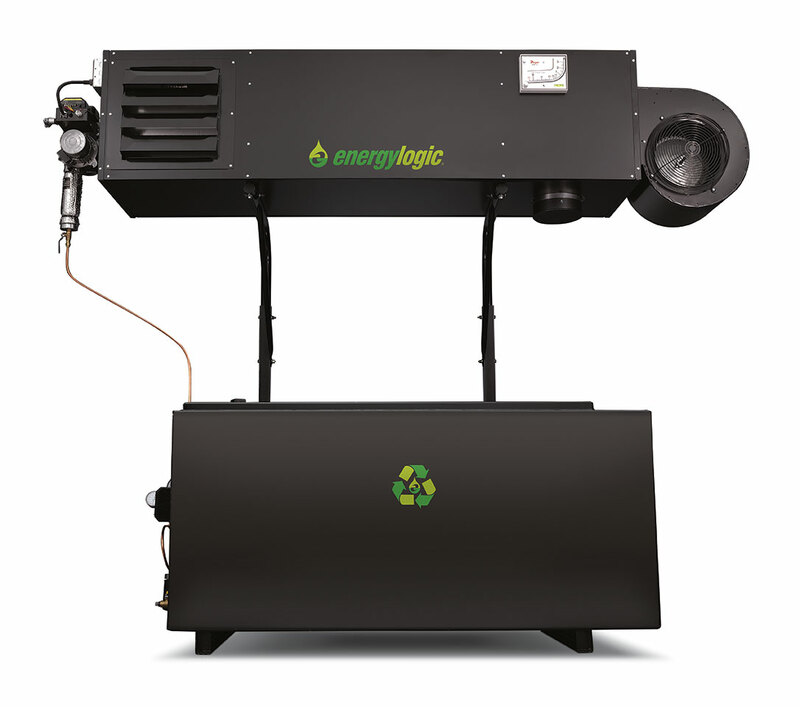 EnergyLogic LLC announces the introduction of the first 350,000 BTU, single-pass waste oil heater with intelligence. The 350H with SmartStat is the easiest and quickest to clean, delivers the highest heat output and has the longest maintenance interval. It is the only single-pass heat exchanger of its size, and, it is the first waste oil heater to ever include intelligence. The 350H includes the EnergyLogic SmartStat (patent pending), a programmable thermostat that includes system diagnostics. Working with a waste oil heater, the SmartStat is the only seven-day programmable thermostat with total system monitoring, fuel conservation and intelligence. It is the only device that eliminates guesswork and helps avoid nuisance shutdowns by providing feedback when an operating condition affects furnace performance. The SmartStat monitors the waste oil heater’s conditions, even shutting down the system if a problem accelerates before it is addressed. Its programmability allows temperatures to be set for five or seven days, or any other variation. This means the used oil heater maintains the desired temperatures at all times and that used oil is burned efficiently. EnergyLogic waste oil furnaces and boilers are chosen by small garages and large corporations alike because they make heating with waste oil easy. 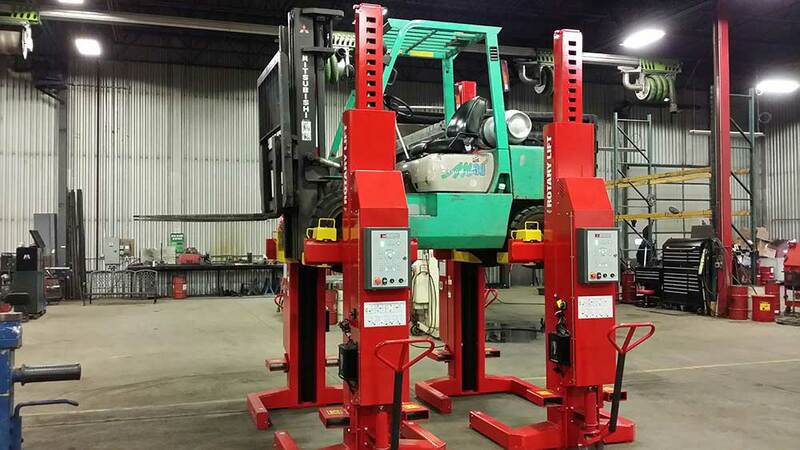 Whether a do-it-yourselfer wants to self-install and service the equipment or a facility manager wants full service and installation, EnergyLogic waste oil heater designs and patented waste oil burners are all about simplicity of ownership. From the materials to the construction to the finer points, every decision is made to ensure trouble-free ownership and a long product life.